Sign up for action alerts and updates to stay informed! Is being heard by House Environment and Agriculture Committee. Public Hearing has been scheduled for Wednesday, April 17 at 10am at the State House in Concord, NH. CALL, EMAIL, WRITE AND MAIL A LETTER to the Committee Members and ask them to pass SB77 as is without any amendments prior to hearing on Wednesday, April 17. If you are not testifying, you do not need to stay for the duration, you can simply stop by and sign in. Please plan to arrive by 9:30am or earlier if you intend to stay for the entire hearing. If you are planning on speaking, please note that you may be waiting a few hours to do so. Senate Bills 77 & 161 have passed the NH Senate with full bipartisan support! This is a crucial step forward in our work to protect dogs in unlicensed breeding facilities and to address the enormous costs to care for animals rescued by law enforcement from cruelty. Next step: both bills will move to the House of Representatives where they will receive a public hearing in the coming weeks. Sign up for action alerts to stay informed on when and how to contact legislators to urge their support. Senate Bill 77 passed unanimously 24-0! Please take a moment to thank your Senator for her/his support if they voted in favor of these anti-cruelty measures. Thank you for your advocacy! Over the past two and a half years, there have been six large scale animal cruelty cases involving unlicensed breeders and dozens of other cases in which animals were neglected in NH. New Hampshire has the weakest commercial breeder regulations in the Northeast but you can help change that. Your Support of Senate Bills 77 & SB 161 will help prevent animal abusers from owning animals and ensure that rescue organizations, animal shelters, pet stores and commercial breeders all meet basic animal care standards. Current law requires that animals legally seized by law enforcement in an animal cruelty case be held for the duration of a trial, which can take months or years. The costs to care for the animals, which legally falls on the towns and taxpayers, can reach hundreds of thousands of dollars depending on the number of animals and the length of court proceedings. SB 77 sets up a preliminary court hearing for cases in which animals are required to be held. This hearing will allow for a discussion of the immediate medical needs and long term care and safety. SB 77 closes loopholes in the existing ban on ownership by allowing Courts to prohibit convicted animal abusers from owning, residing with, or working with animals. It also establishes a minimum ban on ownership for egregious cases of purposeful animal cruelty. 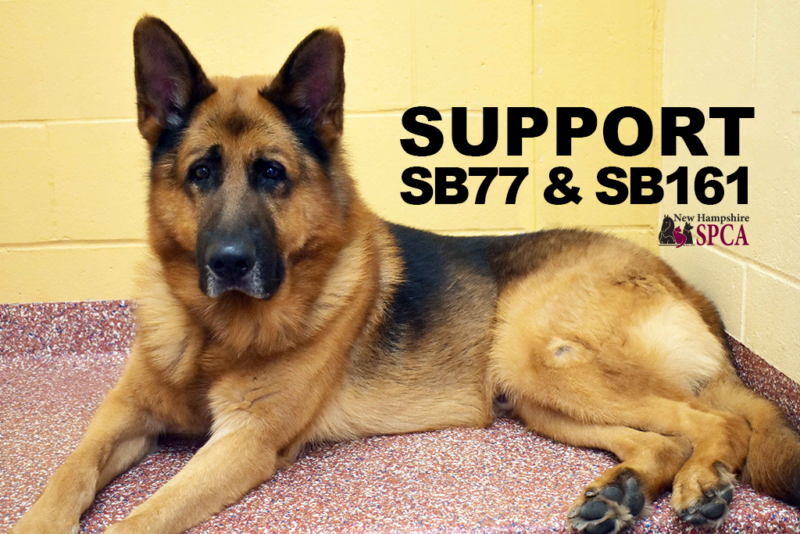 SB 77 clarifies longstanding NH law which allows the Court to order a convicted defendant to post a bond in order to retain ownership of the animals during an appeal process. SB 77 simply adds a 14-day deadline for the posting of the bond so that animals are not left in limbo. Under current NH law, a “pet vendor” is an animal shelter, rescue organization, pet store or commercial breeder which is required to be licensed and inspected by the Department of Agriculture. This bill creates an enforceable and equitable definition across all entities by defining a pet vendor as any entity that transfers 20 or more animals in a year. Over the past two and a half years, there have been six large scale animal cruelty cases involving unlicensed breeders in the state. Costs to care for the animals from these cases has exceeded $3 million. 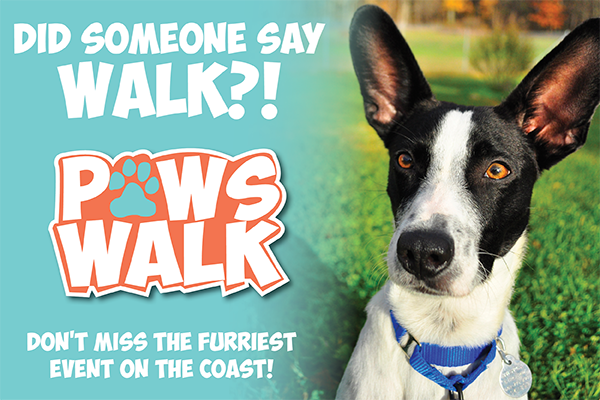 Pet vendors are licensed by the NH Department of Agriculture, whether home based or within a facility, and whether non-profit, for profit or for hobby. Through licensure, pet vendors would be required to meet basic animal care standards and comply with a return policy to protect buyers and adopters. Under current NH law there is a broad exemption for any breeder that sells fewer than 50 puppies or 10 litters. This threshold is more than twice as high as our neighboring states and therefore makes NH an attractive place for breeders who want to avoid inspection. Only seven breeders in NH are currently licensed by the Department of Agriculture. 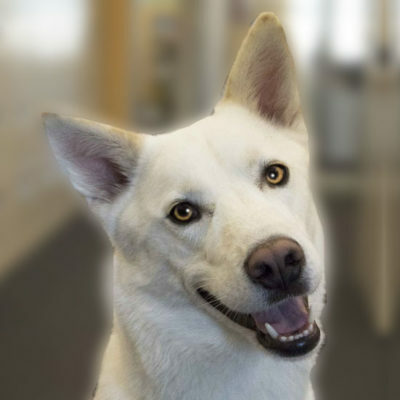 NH’s licensing requirements are not onerous, as demonstrated by the fact that over 80 rescue organizations, including many home-based rescues, are currently in compliance and licensed by the Department of Agriculture. Over the past two and a half years, there have been six large-scale animal cruelty cases involving unlicensed breeders in NH. These cases involved over 200 animals. The costs of care for those that survived have exceeded $3 million and continue to grow. Both bills will go a long way to preventing the horrific cruelty we’ve seen in the Granite State. We hope that we can count on you to raise your voice for the animals at the State House this year. Contact your legislators and urge support of these bills. What is the problem SB 77 will help solve? Animals are property under the law and when they are seized by law enforcement per a search warrant for animal cruelty, they are legally required to be held for the duration of the criminal proceedings if the owner does not relinquish their ownership. This brings many unique challenges as court proceedings can drag on for many months or over a year. The expense of holding animals for so long as well as the medical and behavioral challenges to the animals are two significant problems that SB 77 aims to address. How does SB 77 do this? SB 77 creates a preliminary hearing within 14 days of the legal seizure of animals to ensure a conversation occurs in front of a Judge about the long-term care of the animals and to advocate for a speedy trial under existing NH law, which currently mandates that cases in which animals are held, receive priority.